MADLIB. 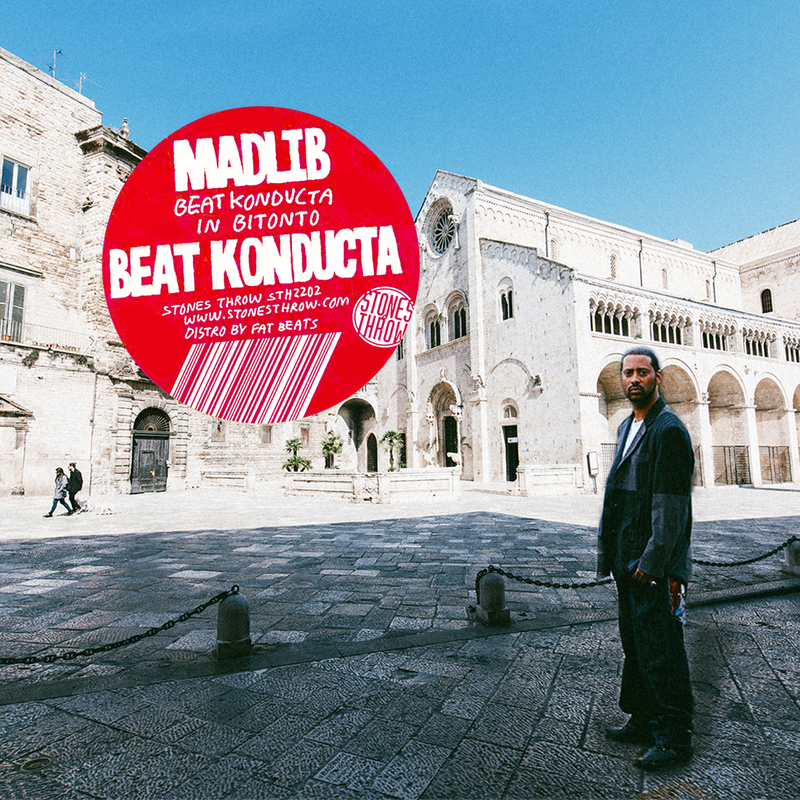 Beat Konducta in Bitonto. Madlib beats. and beats. or beats. yeah. beats. full stream on. mixcloud.com/rappamelo. enjoy.